Plan your experience. 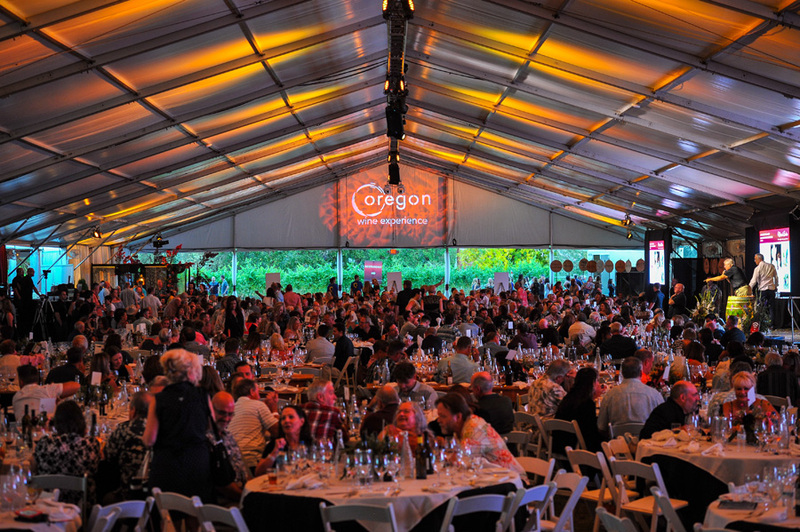 Join us at the Oregon Wine Experience® featuring award winning wine, gourmet culinary creations prepared by top chefs and an unbeatable atmosphere. 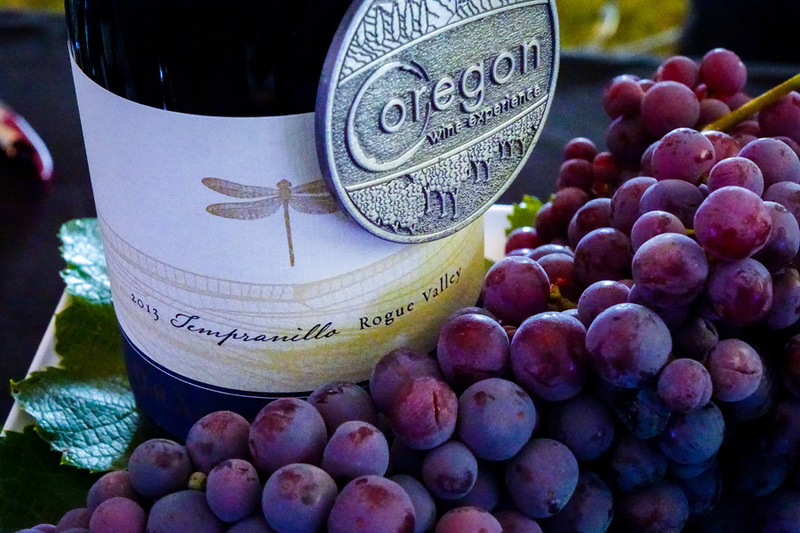 This event highlights wines that represent the full breadth and depth of Oregon as determined by the most respected wine experts at the Oregon Wine Competition®. Don’t miss this special opportunity to sample amazing wines from all corners of Oregon in one unique location. 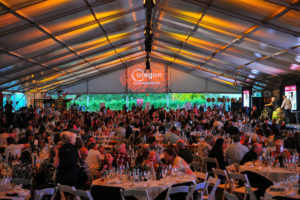 This premier wine and culinary event has vastly grown in popularity and recognition. In 2018, more than 4,500 attendees from across the states and as far as New Zealand reveled in the many activities offered over the multi-day format. And more than $1,300,000 was raised for Children’s Miracle Network and other healthcare programs supported by Asante Foundation.